The term “safety” has a variety of classifications depending upon the context in which “safety” is used within operational policies, presentations, articles, books, or simply in casual conversation. The verbiage is typically focused upon those risk factors associated with a particular process, industry, or mode of transportation. 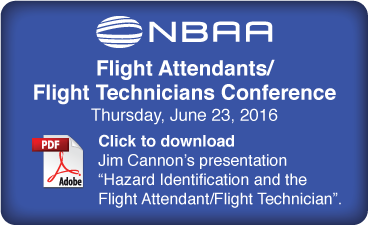 How to prevent those factors from occurring and if they do, how to mitigate them to a level as low as possible, is the real challenge in the operational environment of a business aviation flight department. We all want to live in a safe world, home, car, and aircraft. Regulators strive to ensure that manufacturers use materials and procedures that result in the safest products. Member associations develop “industry best practices” to aid operators in the conduct of their services. 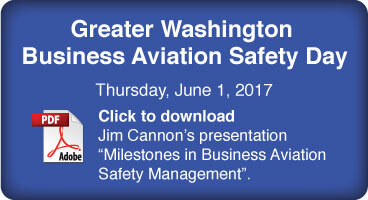 The challenge for each flight operation and organization providing support for business aircraft is to build a culture that fully supports the enhancement of safety. Ralph Waldo Emerson (1803-1882) wrote, “Life is a journey, not a destination”. In the context of aviation operations, at Sundog Aviation we feel that, “safety is the journey, not a particular or arbitrary destination”. Each of us as well as the organizations we are associated with should take stock of where we are on the journey to safety. Chairman of the 1999, 2007 & 2010 Local Atlanta Committee for the NBAA Annual Meeting and Convention. Co-Founded the Georgia Business Aviation Association, 1998. Board of Directors of the National Business Aviation Association 1995 to 2001. Corporate Advisory Committee of the Flight Safety Foundation 1992-1998. Fatigue Studies Committee of the Flight Safety Foundation, September 1994 to January 1996. 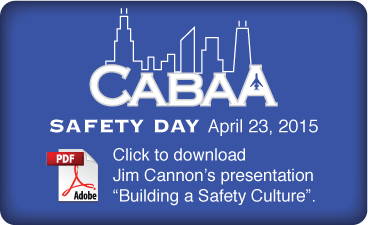 Jim was a featured speaker at the Chicago Area Business Aviation Association in April 2015 on the topic of, “Building a Better Safety Culture”. During his tenure as IS-BAO Program Director for IBAC (2011 – 2014), he conducted more than 40 workshops on the Fundamentals of IS-BAO and IS-BAO Auditing.